HDFC Standard Life Insurance Co Ltd’s initial public offering was fully subscribed on the second day, Wednesday, with institutional investors bidding for more shares, while retail and wealthy individuals stayed on the sidelines. India’s third largest private sector life insurer, which offered 219.76 million shares for its public float, excluding the anchor portion, received bids for a little over 257.87 million shares, stock exchange data showed. While qualified institutional buyers subscribed 3.69 times the 53.37 million shares on offer, foreign institutional investors participated through a large chunk of the QIB book, which also saw bids from mutual funds and domestic institutions such as banks, financial companies and insurance firms. Retail investors, with a cap of Rs 2 lakh per application, bid for about 37% of the 93.41 million shares set aside for them. Non-institutional investors, comprising corporate bodies and high net-worth individuals, also bid for about 50% of shares reserved for them. The IPO was subscribed 46% on the first day on Tuesday. A day before the IPO went live, the company had raised Rs 2,322 crore ($359 million) from anchor investors, which included the sovereign wealth funds of Singapore, Kuwait and Abu Dhabi. The life insurer sold about 8.07 crore shares to 76 anchor investors at the upper end of the Rs 275-290 price band. Besides GIC Pte. Ltd, Abu Dhabhi Investment Authority and Kuwait Investment Authority, UC-RNT Fund, the joint investment platform of Tata Sons chairman emeritus Ratan Tata and the University of California, also got guaranteed allotment. A bunch of insurance companies and mutual funds as well as foreign institutional investors also came in as anchor investors. HDFC Standard Life is seeking to raise Rs 8,695 crore ($1.34 billion) via the IPO at a valuation of Rs 58,260.22 crore. The public offering will close on Thursday, 9 November. The insurer joins a growing number of Indian insurance firms, life and non-life, which have either firmed up their plans for a public offering or have already gone public. The list includes General Insurance Corporation, SBI Life Insurance Co, ICICI Lombard General Insurance, New India Assurance and Reliance General Insurance Co. and ICICI Prudential Life Insurance, which became the first life insurer in India to go public. HDFC Life, which counts Azim Premji’s private investment arm PremjiInvest as an investor, will sell 299.82 million shares. The proposed issue comprises an offer for sale by its joint venture partners – mortgage lender HDFC Ltd and UK-based Standard Life Plc. The two partners will be selling a 14.97% stake during the IPO. HDFC owns 61.65% and Standard Life 35% in the insurance company, while minority shareholders owns the ret. Mortgage lender HDFC Ltd’s shares declined 1.12% on the BSE on Tuesday at Rs 1,764.25 apiece. HDFC Standard Life had filed its draft red herring prospectus with the Securities and Exchange Board of India on 19 August, and had received regulatory nod on 13 October. 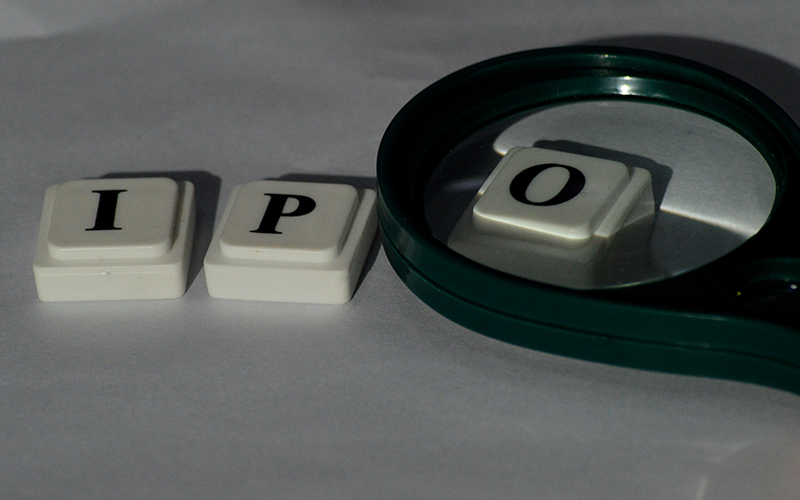 Though the IPO was part of HDFC Life’s initial plan, it had subsequently considered a merger that would have resulted in the creation of India’s largest private sector life insurer with an annual premium worth Rs 25,500 core, surpassing ICICI Prudential Life Insurance Co. Ltd.
As VCCircle reported in May, simultaneous life insurance IPOs were forcing merchant banks to be choosy as they are not allowed to represent two insurers at the same time. To manage the IPO, HDFC Life had picked as many as 10 bankers, including the eight that were named by VCCircle in July.